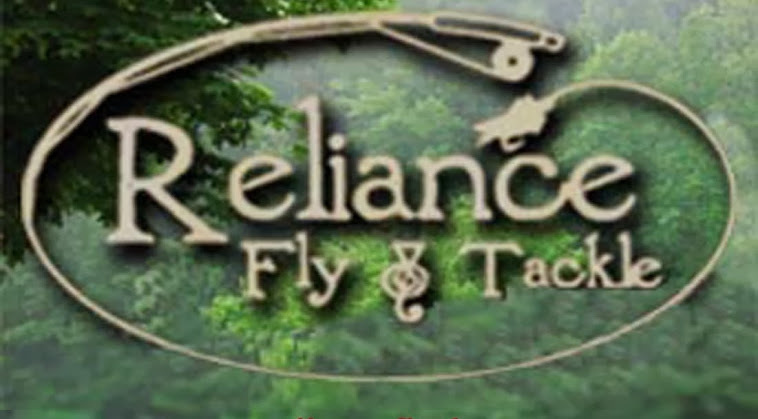 Reliance Fly & Tackle is located in Reliance, Tennessee is the Hiwassee's only fly shop. 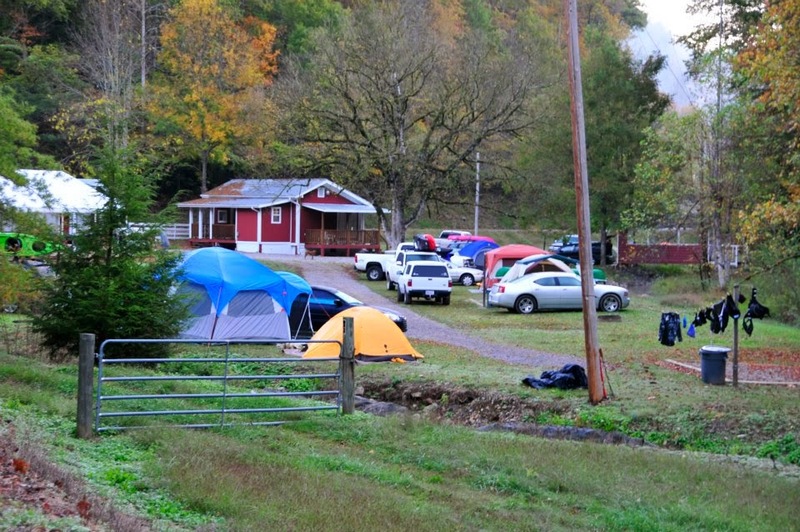 But it is so much more nestled in the heart of the Cherokee National Forest on the banks of the Hiwassee River. 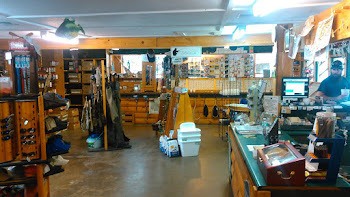 This area is home to some of the southeast Tennessee’s best trout fishing, hunting, camping, river sports and site seeing. A trip to this area is like a journey back in time. When you're looking to unwind, or get away for a day or two, this is the place to do it all. Reliance Fly & Tackle is the areas oldest locally owned fly shop/country store. 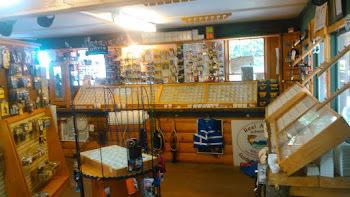 We are a small store located in Reliance Tn, on the Hiwassee River. If you are in the area chances are we have what you need. 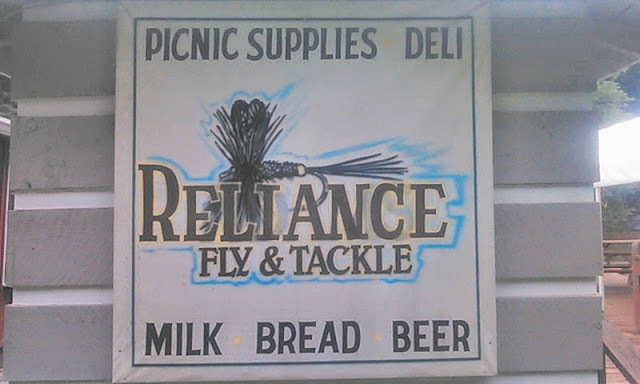 Flies, leaders, Tippet, Rods, spinning gear, picnic supplies, Deli, Gas, & Beer. 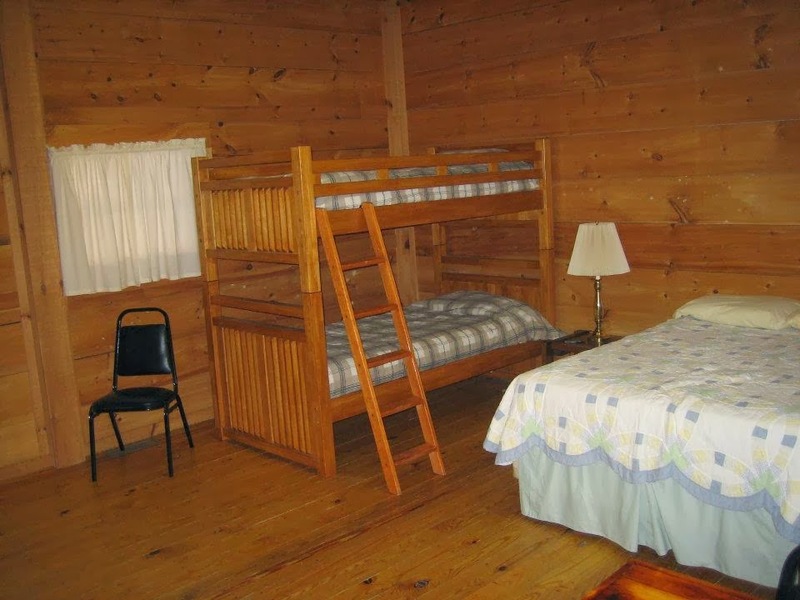 We have several campsites and a bunkhouse for overnight lodging located on Childers Creek behind the store. On Most weekends we do offer smoked chicken and rib dinners. New to the market and very nice. 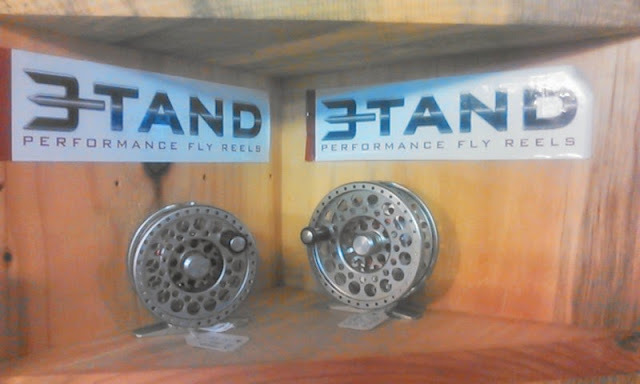 there reels price well below their value. 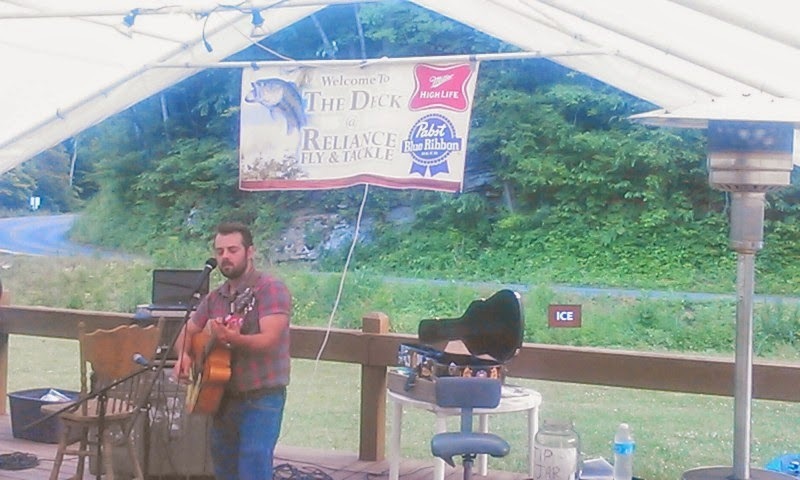 come check us out . first in the area to have this exciting new gear. my daughter Courtney that works at the store graduates today!!! her graduation party is at the store fro 1-4 today we are very proud of our girl . $25 A NIGHT PRIVATE SHOWERS !!! !